Hey everyone! My crew & I finished off the last few shots of Lively last night, so I can really, truly get things back on track here. However, first things first! In my absence, there have obviously been countless things that have hit the Web, so I'm just going to throw up as much as I can. First, there's this awesome trailer for The Shining documentary Room 237. It's just perfect. Second, here's a trailer for a film called Found that just hit my radar this week. It is one of those films where I slapped myself for not thinking of the idea first. 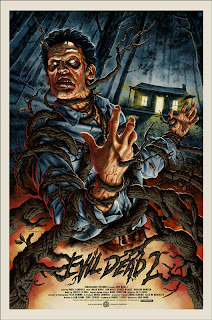 This has shot way up on my list of most anticipated genre films. Lastly, we all remember the glory days of exploitative Italian film, right? 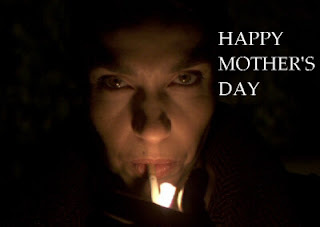 Well, it looks like director Raffaele Picchio is taking a stab of bringing it back with Morituris. 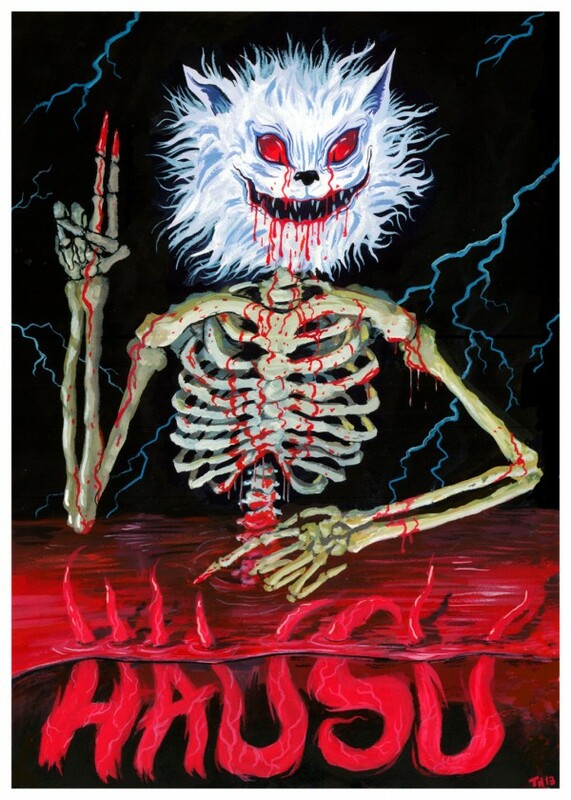 Thanks to Fangoria for the heads up. Here is just some fantastic horror art that has appeared on my Facebook stream over the last few weeks. 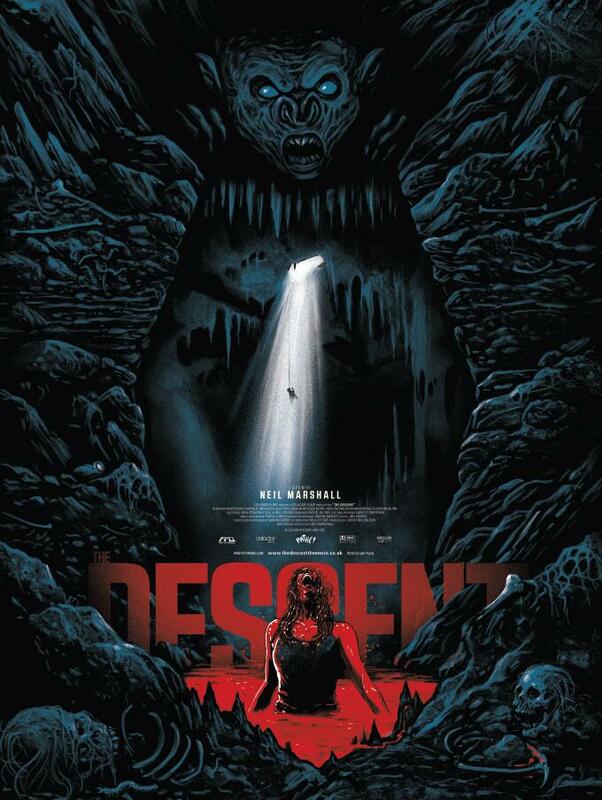 Fright Fest Originals poster for The Descent by Gary Pullin. 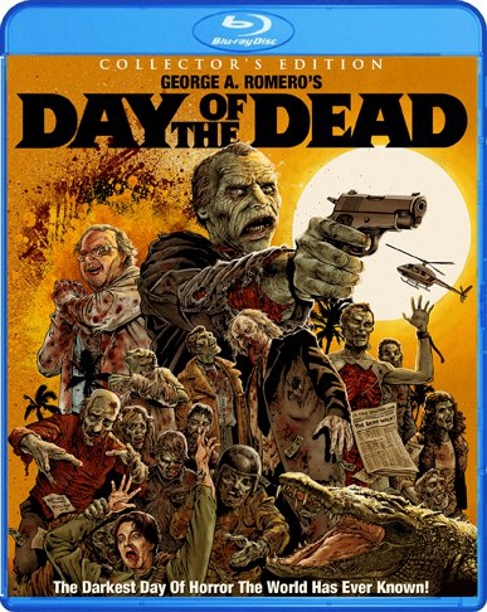 Scream Factory Blu-ray release of Day of the Dead by Nathan Thomas Milliner. 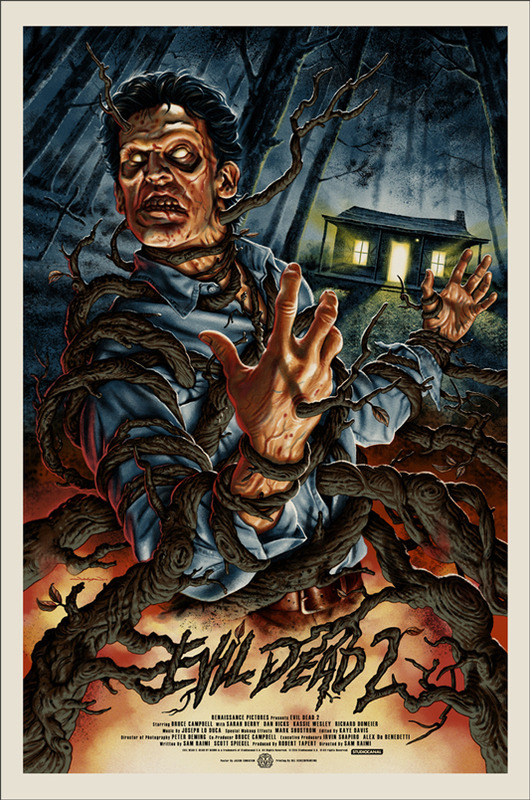 Mondo poster of Evil Dead 2 by Jason Edmiston. 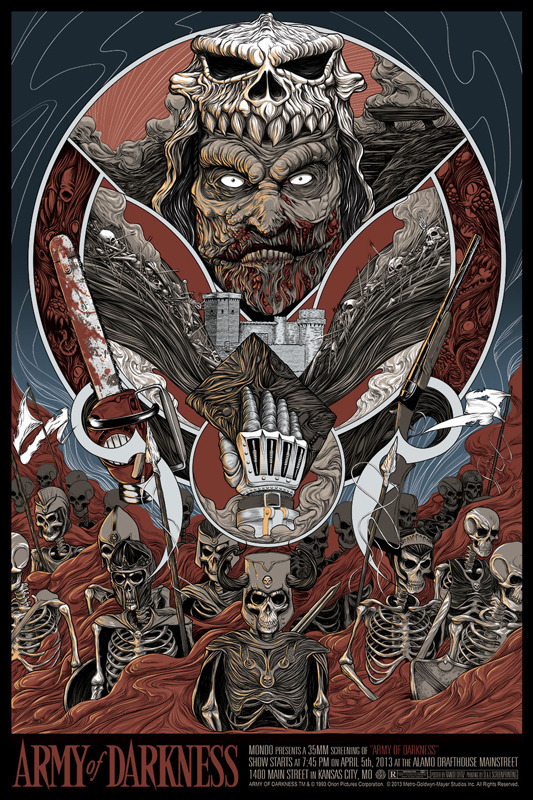 Mondo poster of Army of Darkness by Randy Ortiz. Unfortunately, I have to end on a sad note today. 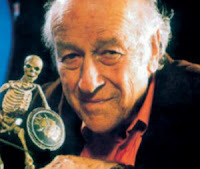 Stop motion animation pioneer Ray Harryhausen passed away on Tuesday at the age of 92. His contributions to genre film are immeasurable. His creature creations were a fixture in my home growing up, as there was not a weekend that went by that something he worked on wasn't showing on TV. 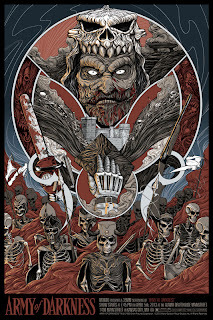 My favourite will always be Clash of the Titans. The reason this movie works is the efforts of Harryhausen, from the smallest things like Perseus' clockwork owl Bubo, to the gargantuan Kraken. However, for me, the most striking was the villainous Medusa. Rest in peace, Mr. Harryhausen. You will be missed, but your legacy will live on forever. To check out a wonderful database of all of hia creations, click here. 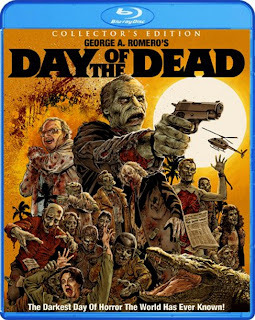 Labels: DKTM, Don't Kill the Messenger, Horror Art, Horror Docs, Horror Trailers, R.I.P. Found is great. I caught it at a convention I went to late last year. Managed to get a DVD with most of the people in it had signed while I was there as well. Hope you do a review for it when you do get to watch it! Hey Heather, great to hear from you! I'm even more excited to see it now that I know it has your seal of approval. I'm crossing my fingers it shows up at TAD in October.